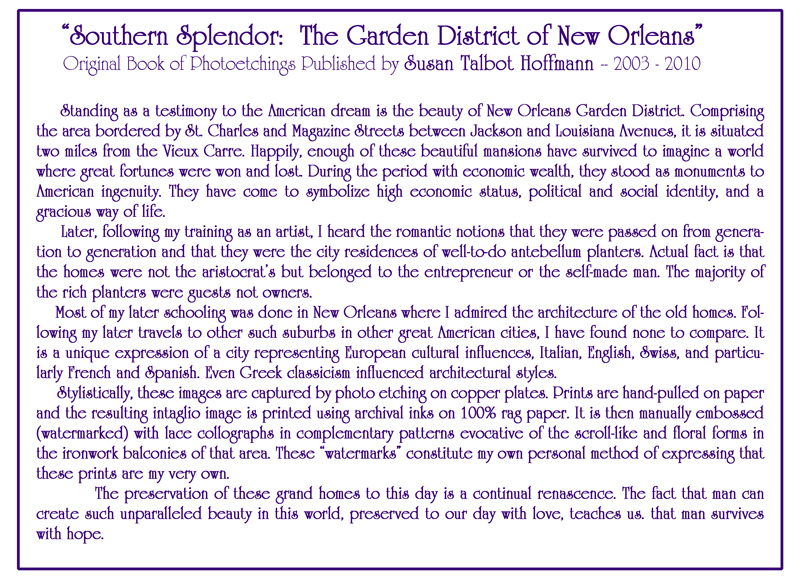 -- "Beauvoir Revisited" featured artist, A Work of Art Gallery, Gulfport, Mississippi, December 2009 - Present. 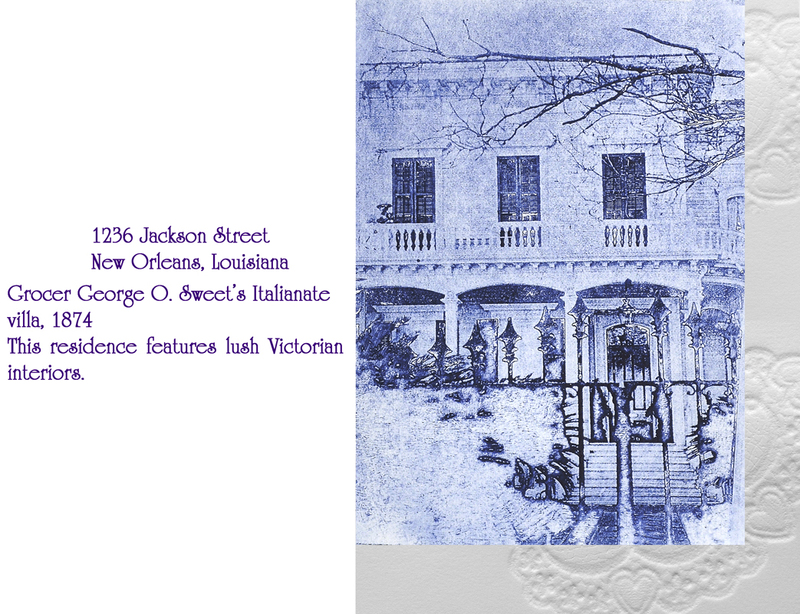 The National Arts Club, New York, New York October 2-26, 2009. 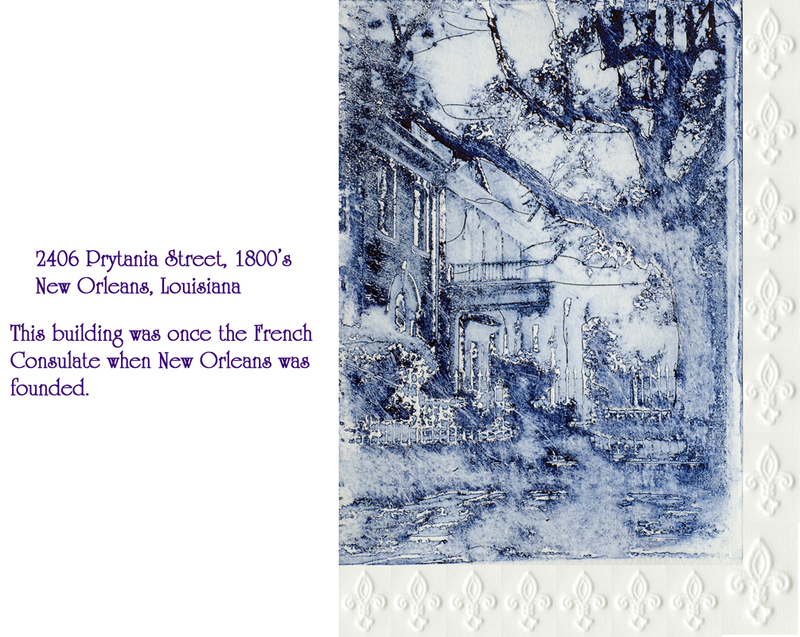 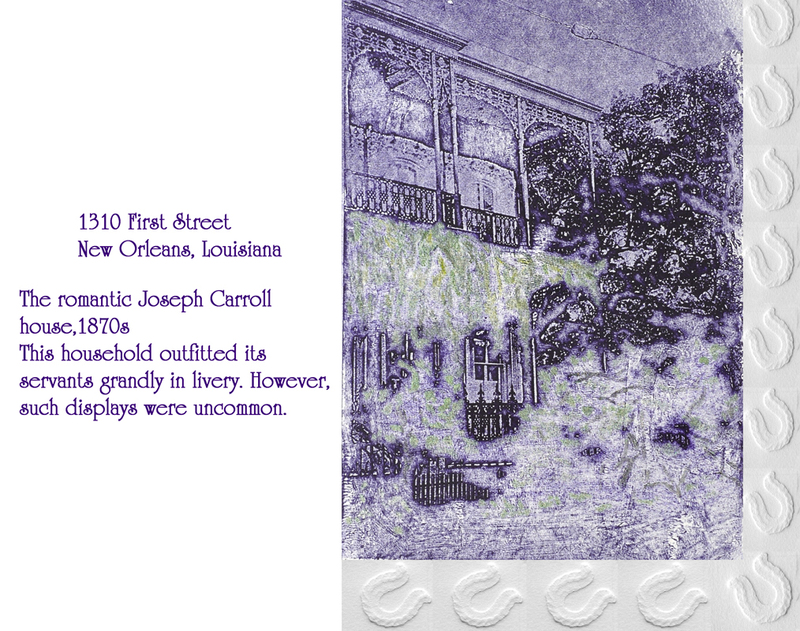 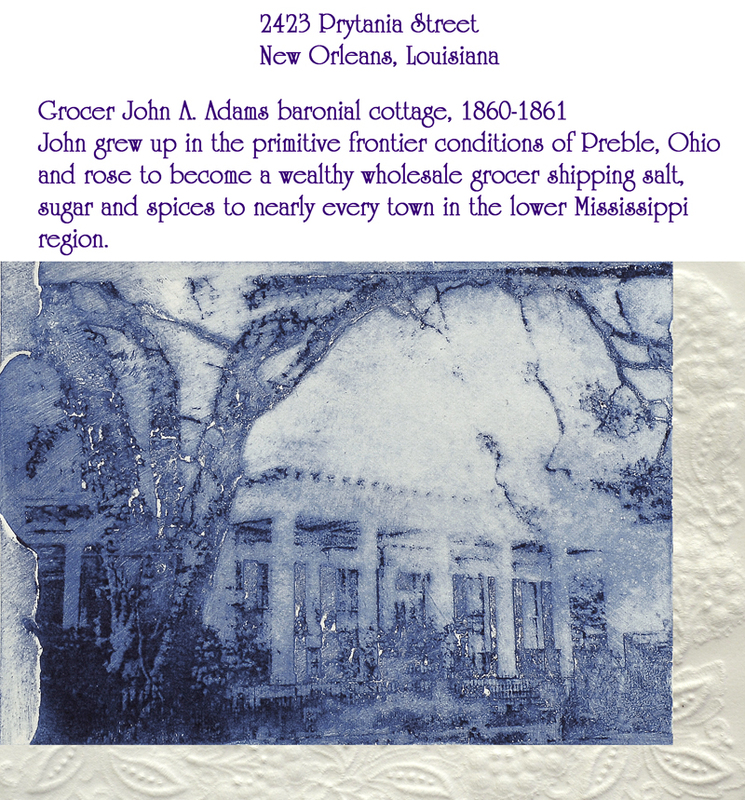 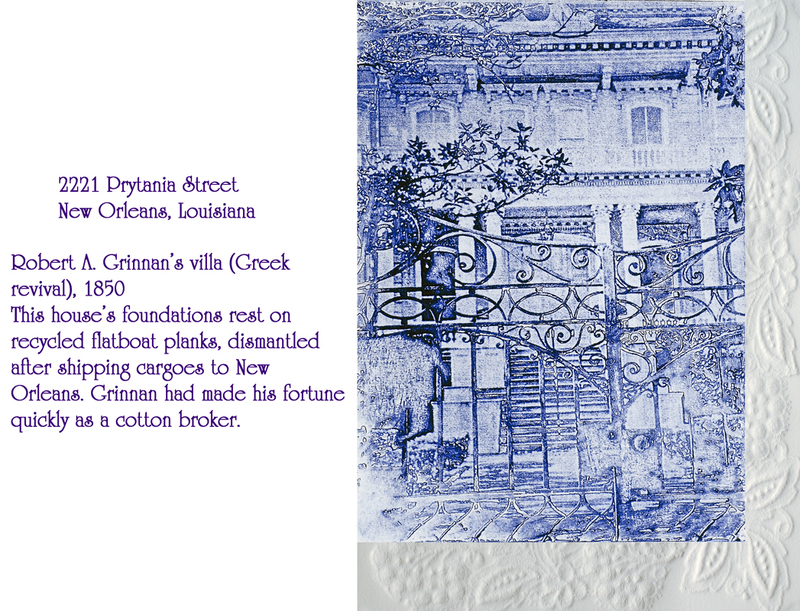 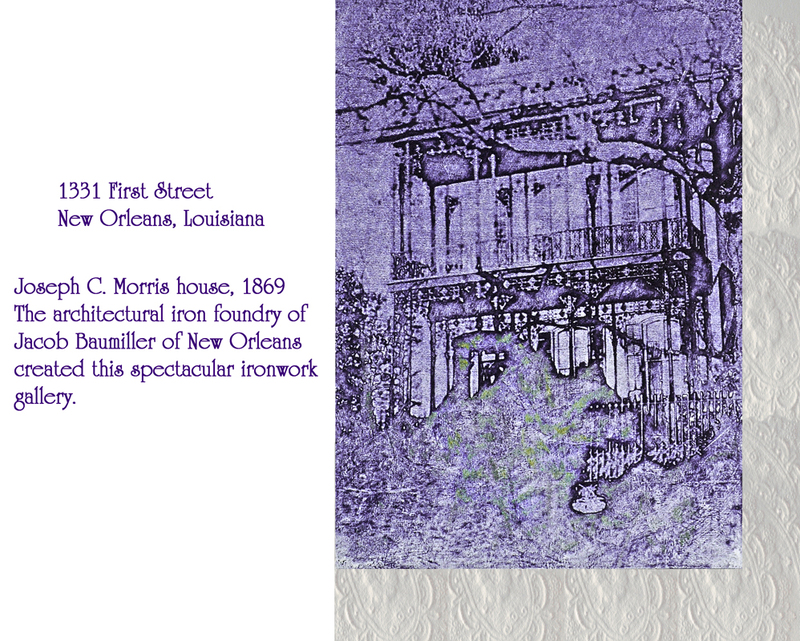 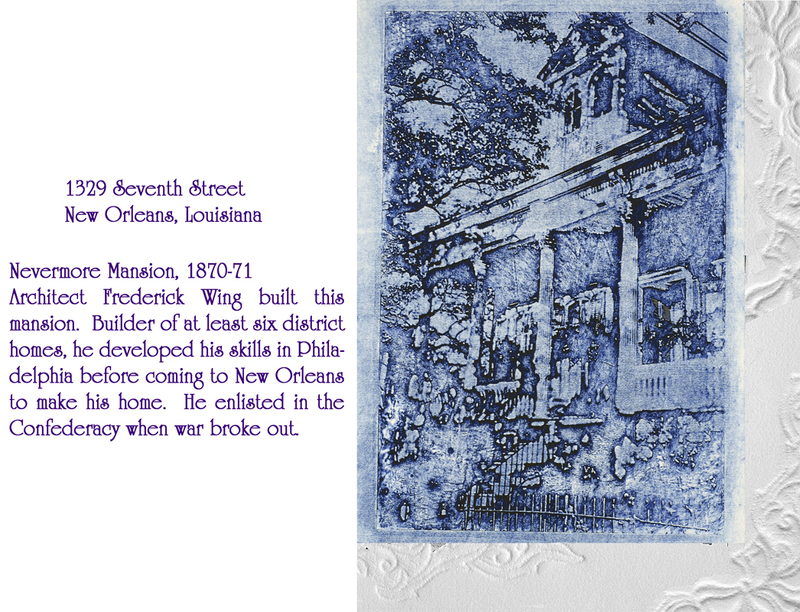 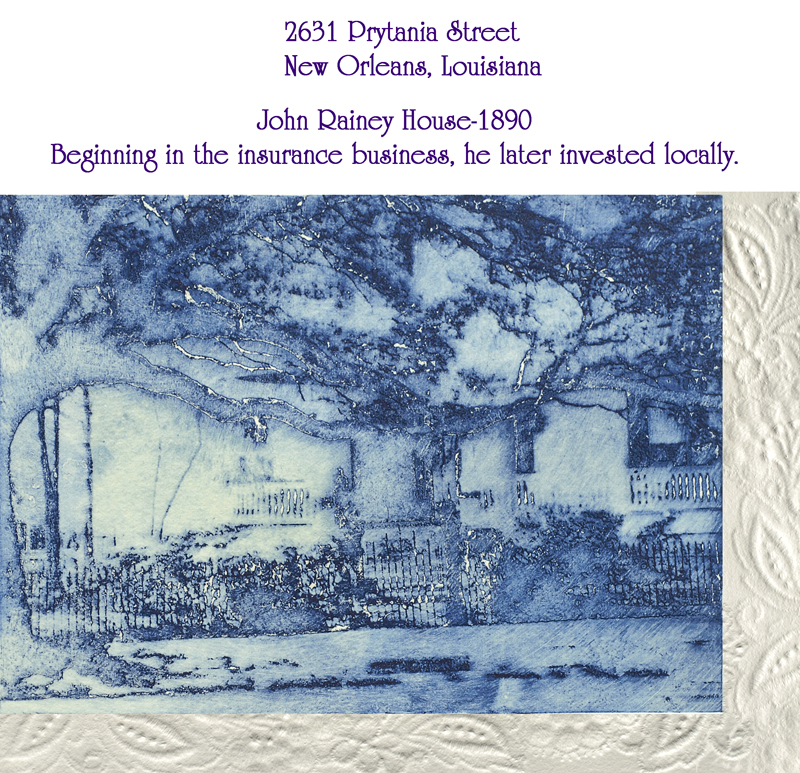 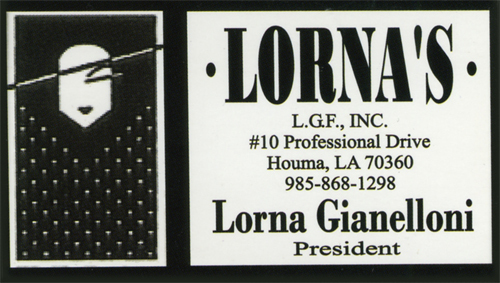 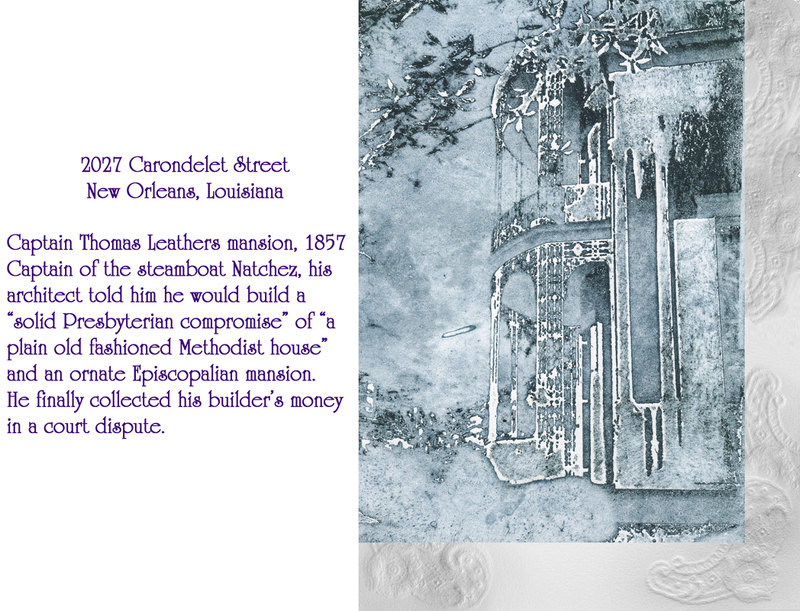 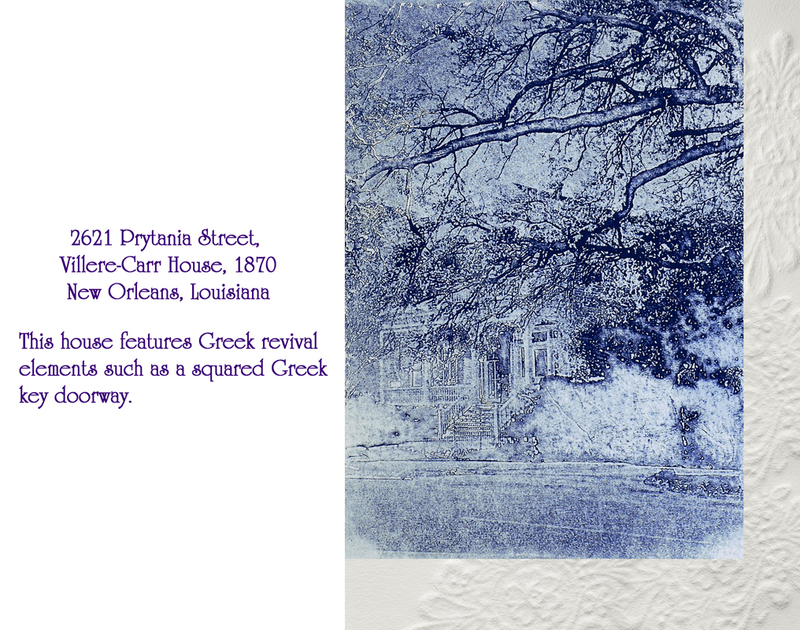 To see the 1st set of 10 Garden District homes, click on the "Etchings" link below.